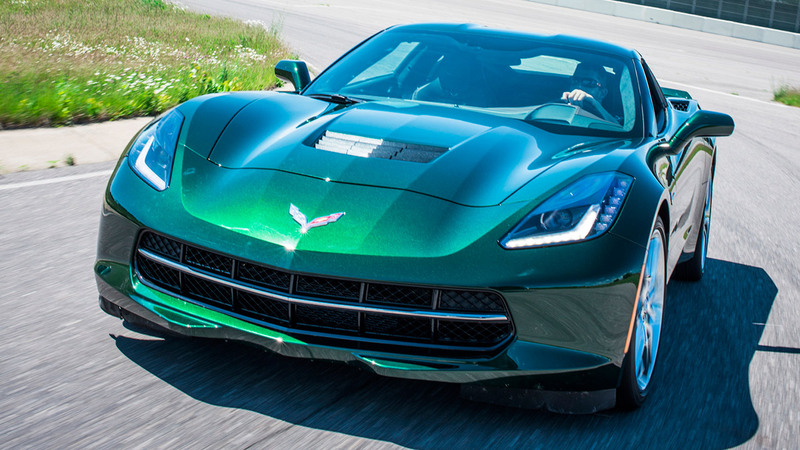 Welcome to the official StingrayForums.com 2014+ C7 Corvette Lime Rock Green Photo Thread! 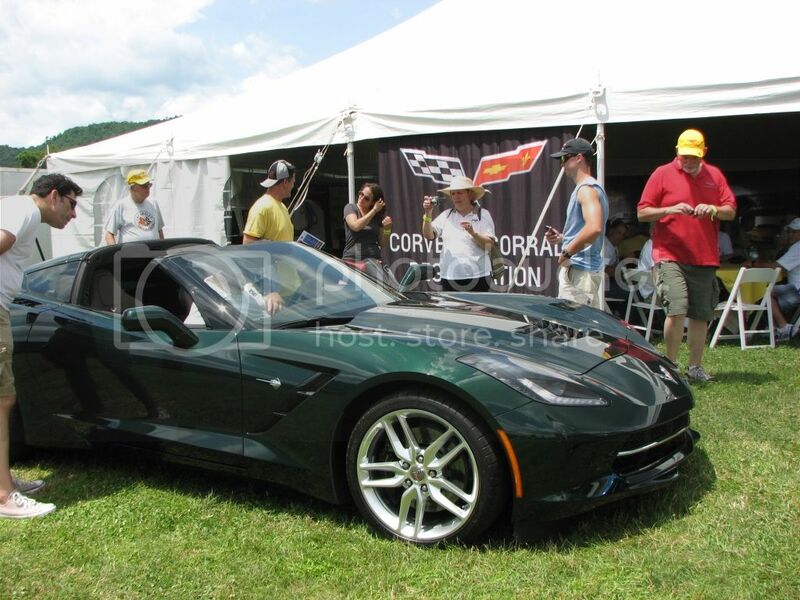 Post all your Lime Rock Green Stingray photos in here! Splitter and kentuckygirlllb73 like this. 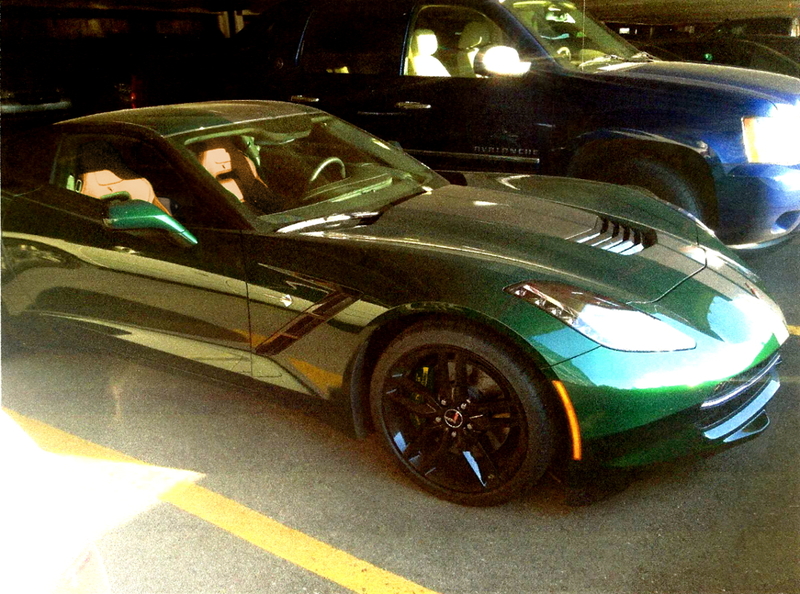 I hope this color in real life is like the 1967 Goodwood Green. 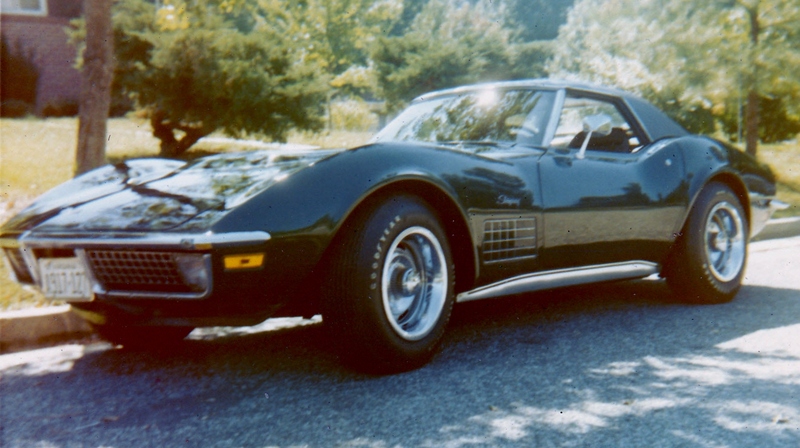 That was my first Stingray and am #1 on the list at my Dealer for one this Fall. Welcome Fred; I had a 71 Brands Hatch green back in the day and am interested in seeing this color as well. At present it is not on the top of my favorite list, but that could change. It looks better than I thought, but I would want to see it in direct sunlight. I bet it will look nice with the tan interior and tan convertible top. Last edited by Chip; 09-11-2013 at 09:54 AM. smalltowngirl13 and Dusty like this. I would like to se it in in person. Color looks different from different angles. Looks a bunch like Brands Hatch Green!! Yeah, That is what I was thinking too. Back to the future! 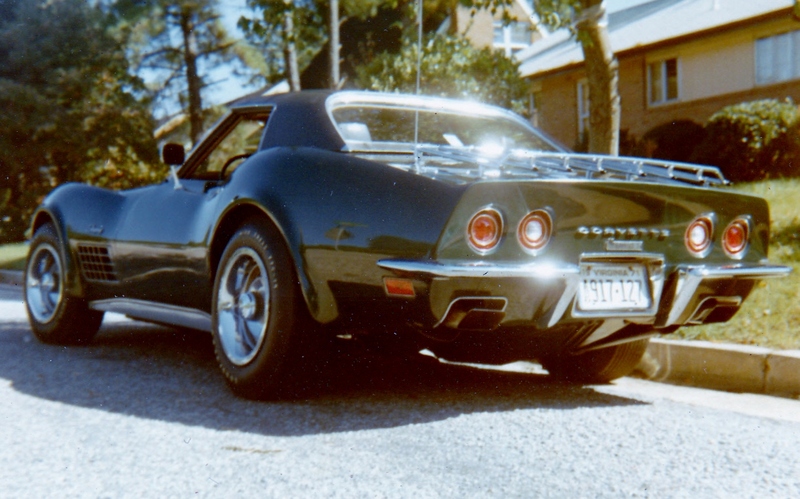 This is my 1971 LT1 in Brands Hatch green. GoVetteGo, YllwStgr, Dusty and 3 others like this. Beautiful 71 Chip!!! I am not a "green" person but I love the BHG! 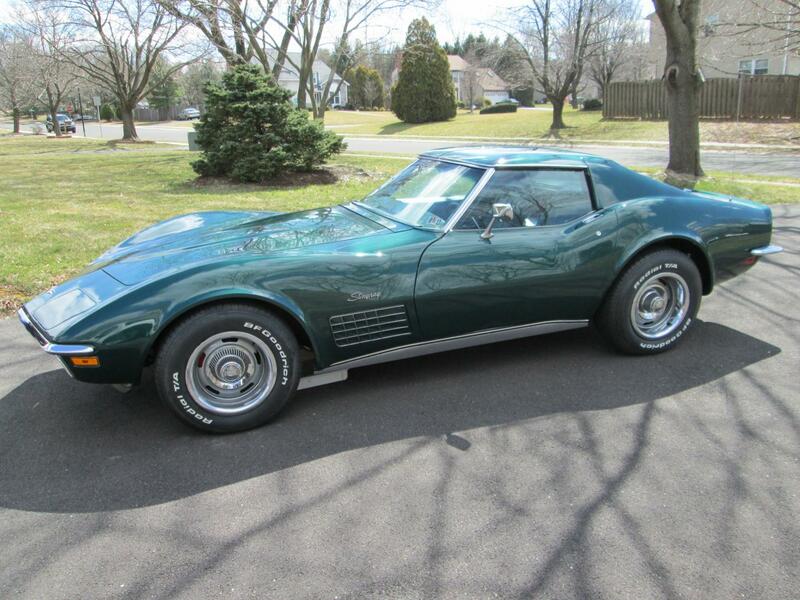 Corvettes at Carlisle should be quite a revelation!!! lui and AlbertaVette like this. And GoVetteGo should know all about the Brands Hatch Green...he's been up close and personal with my 71 restoration named "Sparty". Chip, YllwStgr, Dusty and 2 others like this. I do like this BH green! Boy, this color is looking better and better to me. This one has grey stripes, which I like too. I don't think the black wheels go well with this color, but that's just my thought. [QUOTE=Chip;1645]It looks better than I thought, but I would want to see it in direct sunlight. I bet it will look nice with the tan interior and tan convertible top.